As soon as I arrived home I looked into the business of root beer floats and came upon a company that was featured on Shark Tank. I contacted the company and the creator of The Fizz, David Chodosh to see if he’d like to work with me and allow me to get more media shed on this pretty genius product. He sent me three Fizz Cups so myself and the two kids could try them out. (My husbands the odd one out on this, he doesn’t like floats- oh well more for us). I finally got the bottles of soda last night so we could try them out for dessert on our Friday night in. 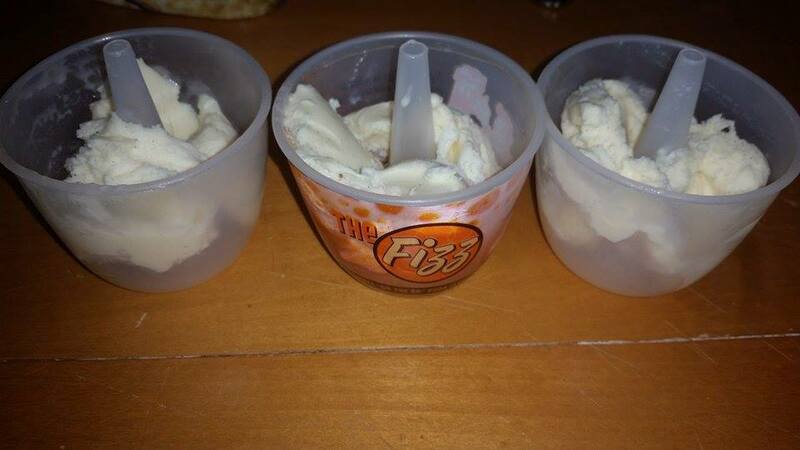 So what you do is you put the ice cream of your flavor choosing into the Fizz Cup. I chose Vanilla Ice cream but next time i may try chocolate just to switch it up and create new flavors. 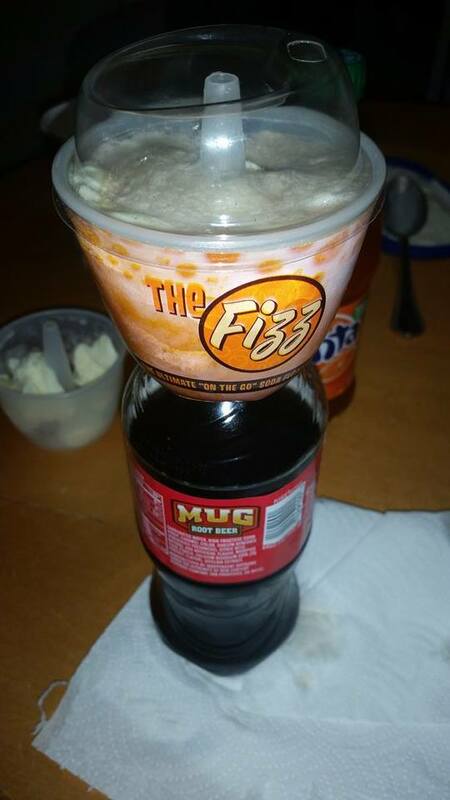 Next you put a straw up the hole of the underside of the Fizz Cup and then screw the Fizz Cup on to a 20oz soda bottle also of your flavor choice. We went with the classic Root Beer, Cola and Orange. 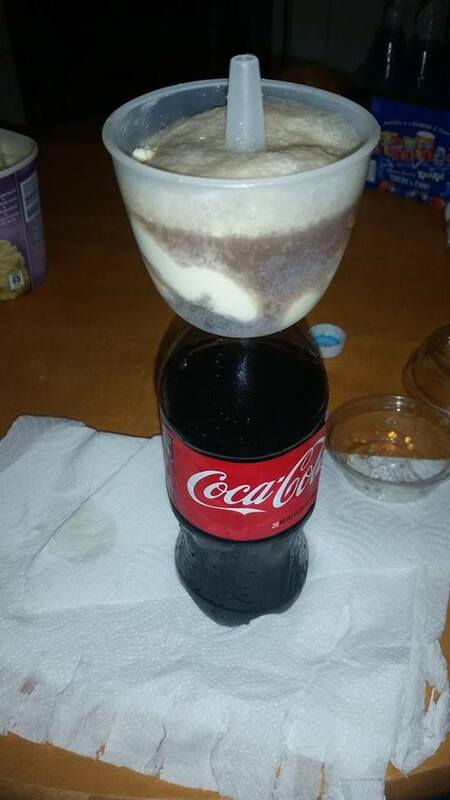 After screwing the cup onto the soda bottle gently squeeze your soda bottle to allow the soda to fizz over into the ice cream. Keep squeezing till you fill the 8oz cup up with the soda and it begins to mix together. 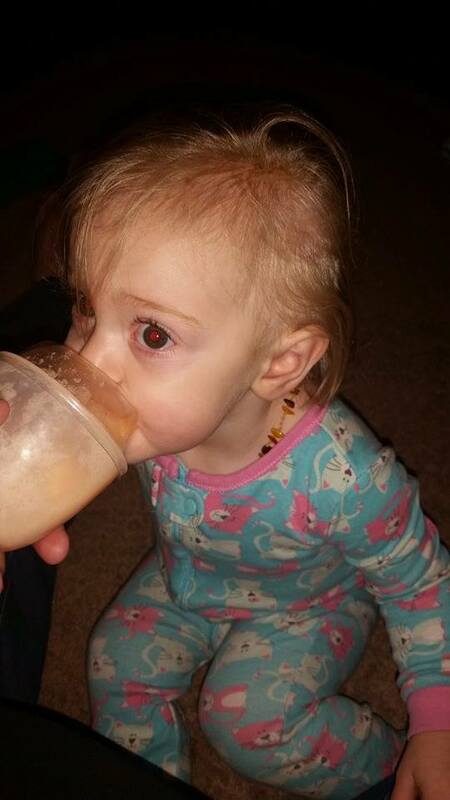 You can then either drink out of the provided plastic lid, or straight from the rim of the cup. Here are my children enjoying their Friday night dessert!! My favorite was the original Root Beer Float but my son liked the Orange Dreamsicle. They absolutely loved their Fizz Cup! Each Fizz Cup is reusable for convenience of having floats anytime you’d like. 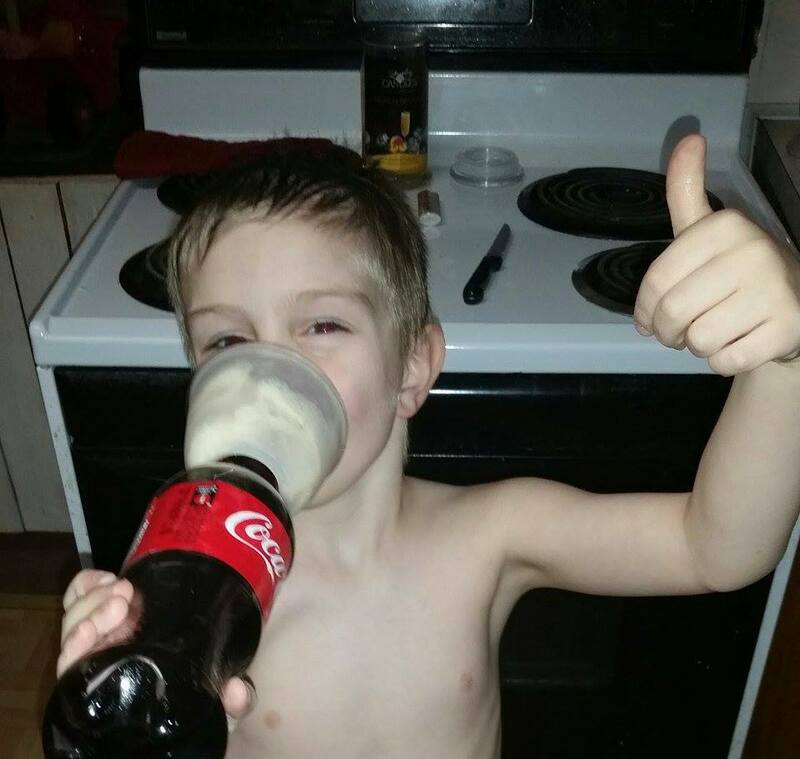 Let me add you can also unscrew the cup from the soda bottle once your float cup is full. 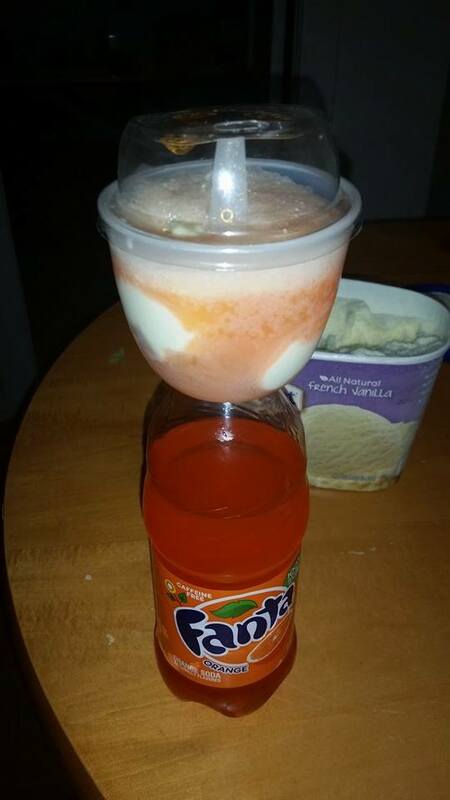 The soda and ice cream combinations are endless. Play around with the flavors you like and make sure you let me know about them. 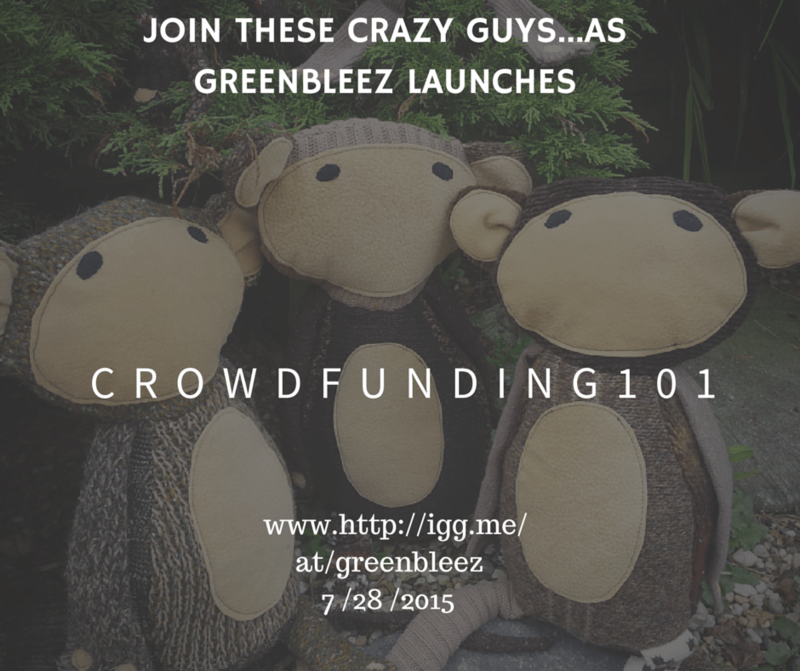 We’d love to try your creations. To order your Fizz Cup visit David Chodosh’s website here. You can get a 4 pk for 7.99 or a 12 pk for 21.99. Be sure to check out my Facebook Page for more reviews! If you like what you’re seeing be sure to “Like” my page, and Follow Me. **Disclaimer** I was provided these products for free for review. There was no compensation to me other then the products provided to me by the company. All of these thoughts, comments, and opinions are 100% my own, and completely honest. These opinions are not a reflection of the companies. Hi there- you can order them off the website found here!